Yes, I have several swimsuits. They are either so tight I can’t stand to put them on, so well worn that they’re really showing their age, or the style makes me feel dumpy. Not what I want. Even though I’m doing whatever I can to take care of my health, my appearance and my attitude, I have been failing in the swimsuit arena. I don’t like the way I look or feel in the swim suits I have, and I don’t have a great attitude about hunting for a new one. Okay, I gotta do something. Summer is almost here and I’m not about to be seen in the swimwear I have. Off to the Web I went…and sure enough, I found an article that helped me sort through my dilemma. 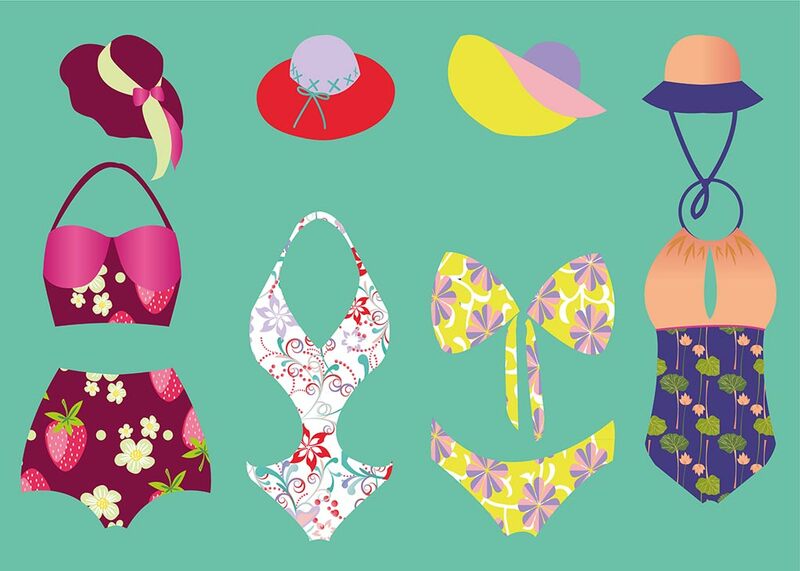 Read on and hopefully you’ll find just the perfect swimsuit for yourself, just like I did.